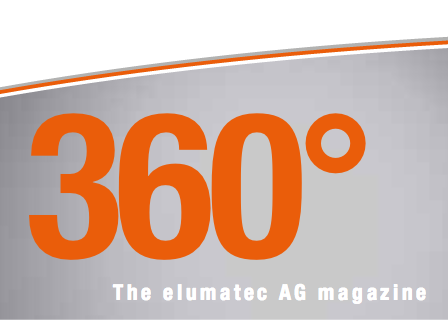 Elumatec 360° informs you about innovations and up-to-date news from elumatec AG. You will receive regular first-hand information on product innovations, technologies and applications as well as events and trade shows. We wish you fun reading it.